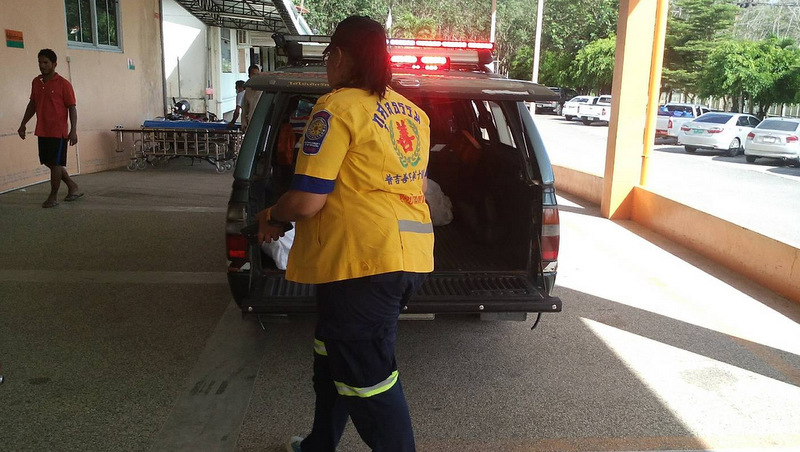 PHUKET: Police today confirmed that the body of Pharit Daorueang, 40, has been recovered from the Bang Neow Dum reservoir in Srisoonthorn, Thalang. The cause of death has been given as ‘acccidental drowning’. 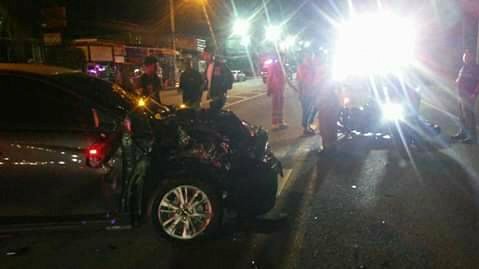 PHUKET: The woman who made a sudden U-turn on Chao Fa West Rd in Chalong late at night on Nov 28, resulting the deaths of two tourists on a motorbike, has confessed to driving carelessly, police have confirmed. 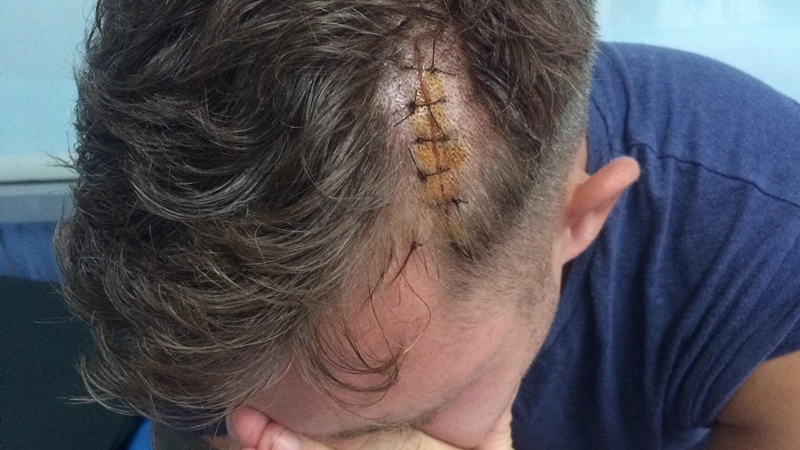 PHUKET: Police have confirmed that the boat captain, his boat crewmen assistant and the tour guide present when a Chinese tourist had her legs slashed by a tour speedboat propeller at Phi Phi Island on Saturday (Dec 1) have been charged and are currently in detention. PHUKET: Three unsuspecting tourists heading home from Khao Lak after enjoying a holiday in Thailand found themselves in the middle of a drug raid after officers discovered 6,000 pills of ya bah (methamphetamine) hidden in an old fan that was in the back of the passenger van they were travelling in. 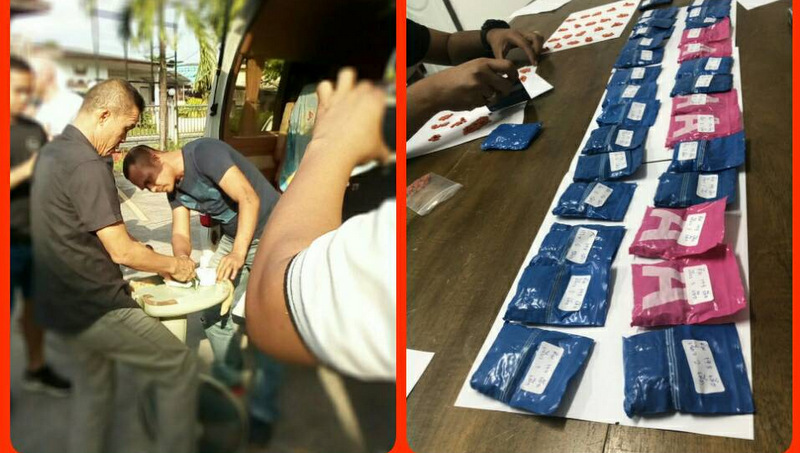 PHUKET: Phuket is facing its worst state in the fight against drugs with more drugs on the island than ever before and on average 23 people being arrested for drugs every day since the start of the year. 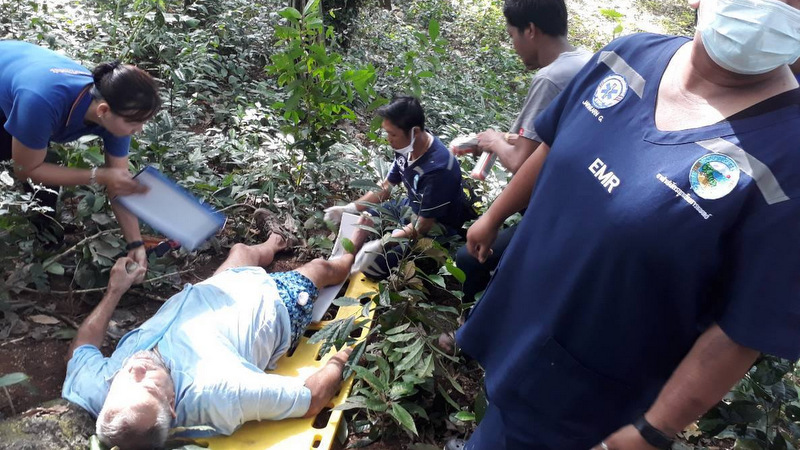 PHUKET: A Russian man suffered minor injuries after his motorbike ran off the road on the Baan Krathing peninsular near Nai Harn yesterday morning (Nov 26). 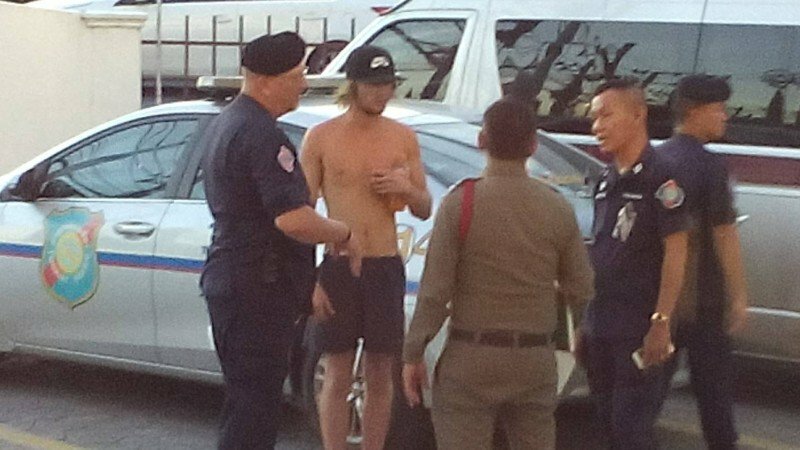 PHUKET: The 19-year-old Australian tourist who reported to police that he was robbed at gunpoint early Saturday morning (Nov 24) after being abandoned by his taxi driver has confessed that his claim was fake, police have confirmed. 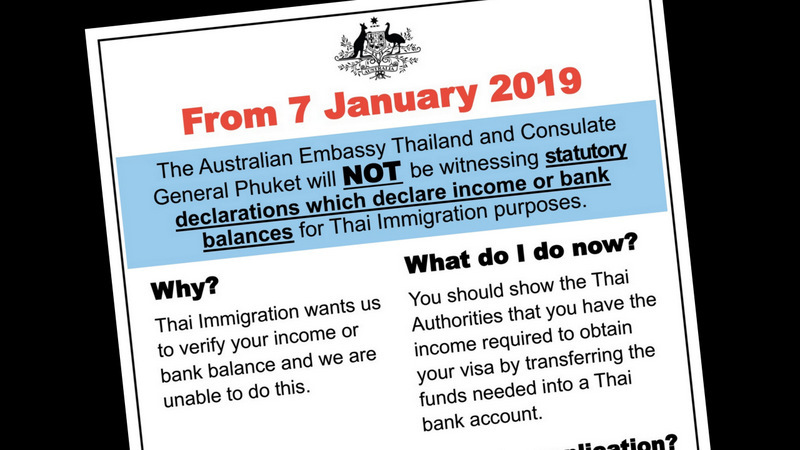 PHUKET: Phuket Immigration Deputy Chief Lt Col Archeep Jaroensuntisuk today (Nov 22) confirmed to The Phuket News that a letter confirming income is no longer required by any foreigner whose home country embassy no longer provides such official statements. 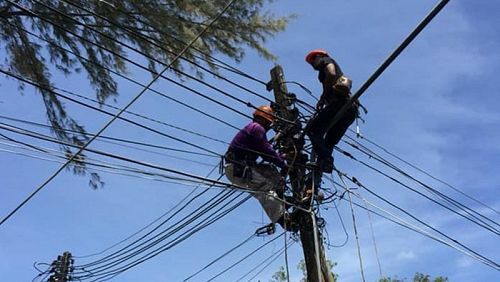 PHUKET: The Provincial Electricity Authority (PEA) Thalang office announced today (Nov 19) that the electricity supply will be temporarily shut off in parts of Thalang next Tuesday (Nov 27) while works are carried out on installing new high-voltage power cables. 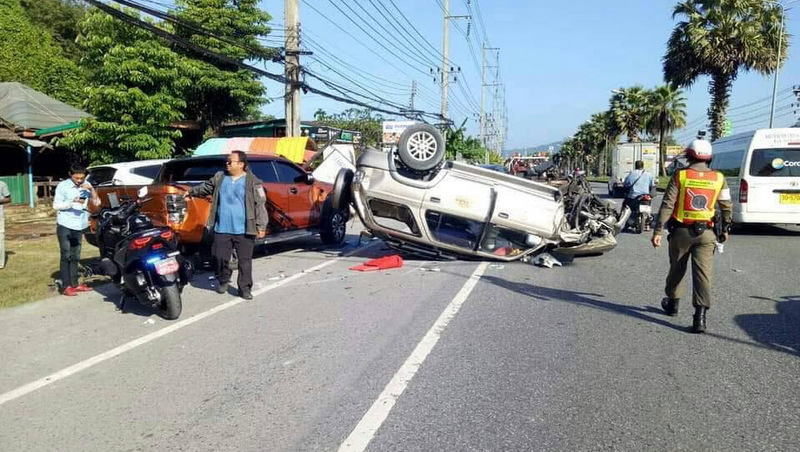 PHUKET: Police today confirmed that no progress has been made in bringing to court a charge of reckless driving causing death against the airport taxi driver that wiped out six vehicles and killed a motorbike driver during morning rush hour traffic on Thepkrasattri Rd last month. 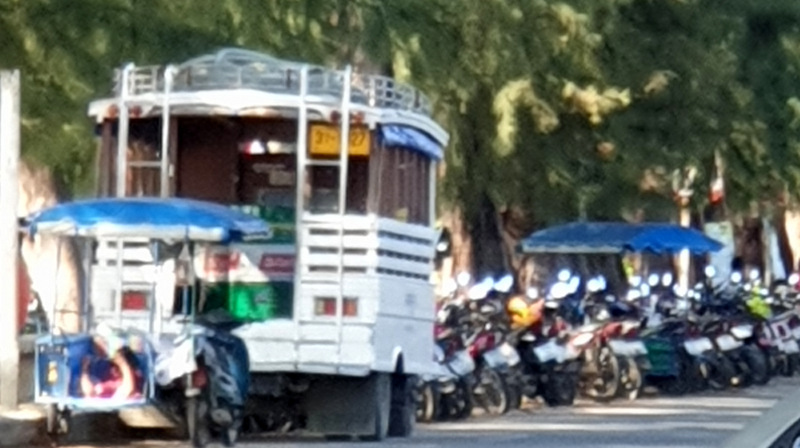 PHUKET: One person has being arrested for illegally refuelling tour speedboats directly from the Rawai beach road, The Phuket News was told today (Nov 20). 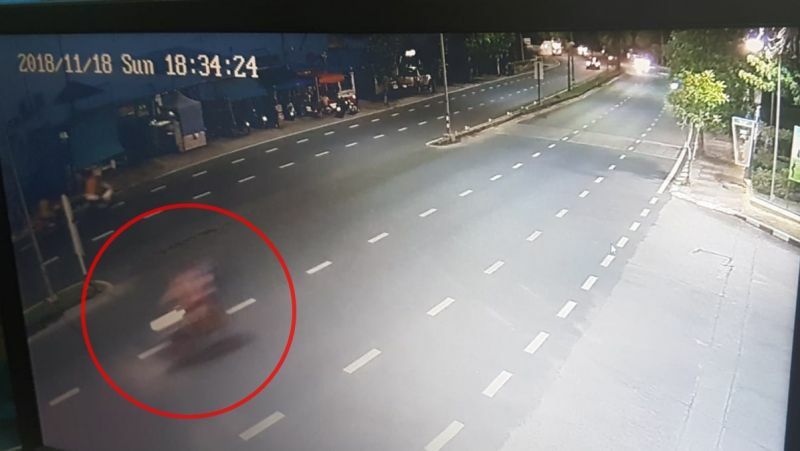 PHUKET: Police have confirmed they are hunting for two men and a woman who attacked and robbed a Russian woman near Loch Palm Golf Club in Kathu on Sunday (Nov 18). 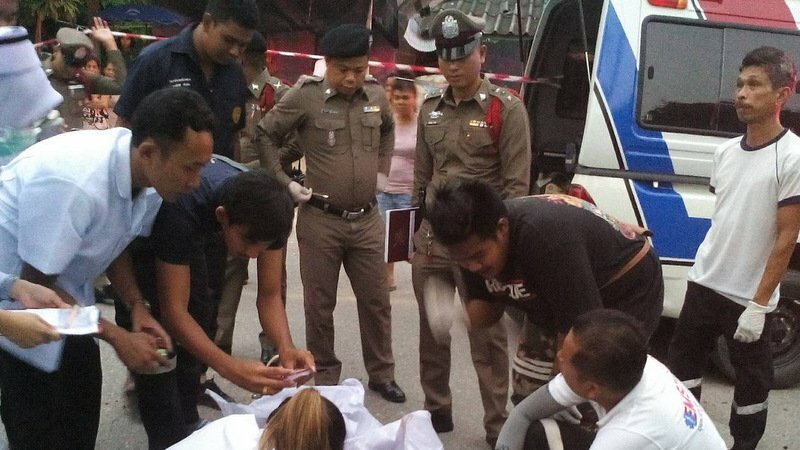 PHUKET: The man who stabbed to death his 55-year-old ex-partner in the street in Tha Chatchai, at the northern tip of Phuket, in a fit of jealousy earlier this month has been apprehended, police have confirmed. 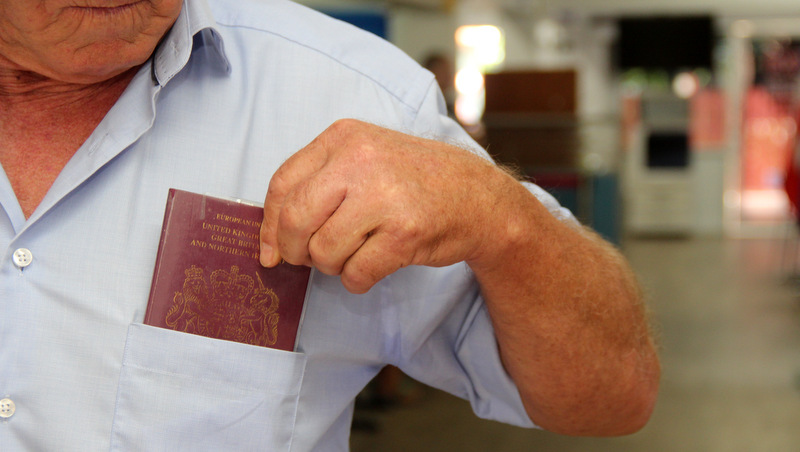 PHUKET: Phuket Immigration has confirmed there is no need for foreigners to carry their passports at all times, despite the ongoing ‘Operation X-Ray Outlaw Foreigner’ crackdown on illegal foreigners netting 300 foreigners in Phuket last month alone. 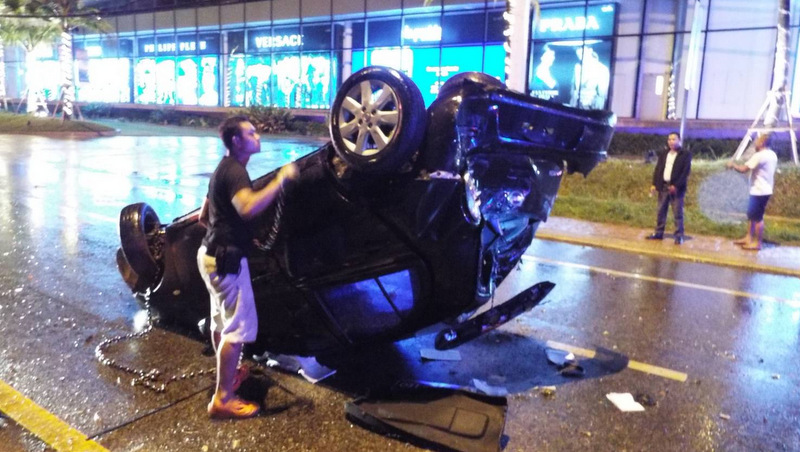 PHUKET: Provincial officials will roll out a two-phase road-safety campaign in the hope of stemming the number of people killed or injured in road accidents in Phuket during the upcoming New Year holidays. 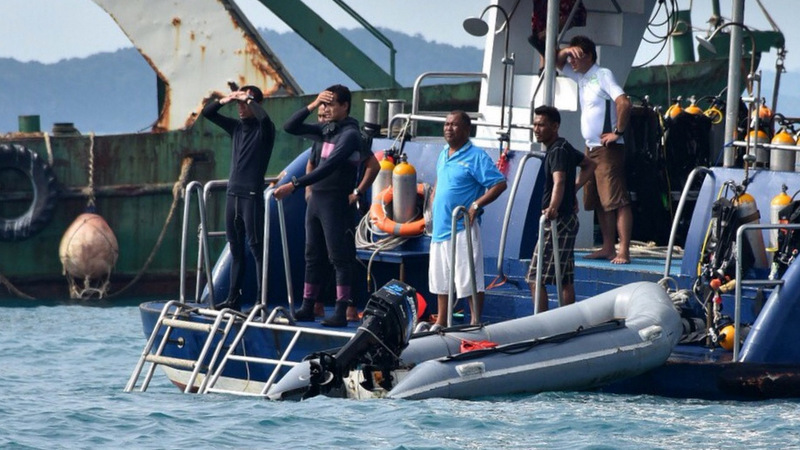 PHUKET: The new operators called in to salvage the sunken tour boat Phoenix are confident that their team will raise the disaster-struck boat to the surface tomorrow morning (Nov 15). 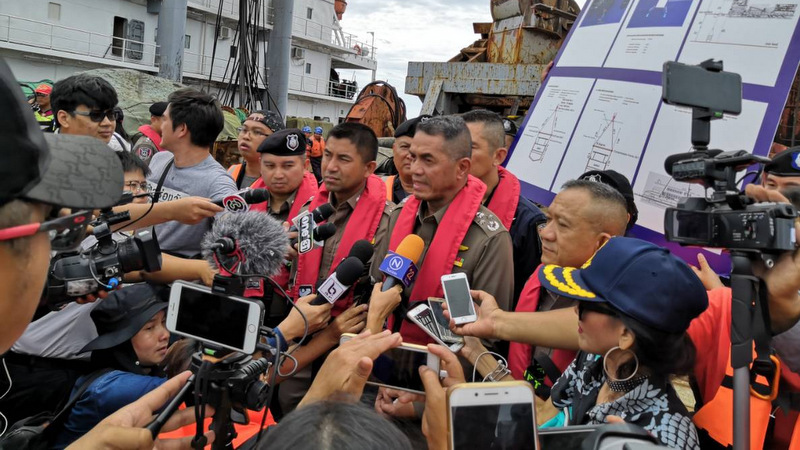 PHUKET: A new salvage team to try to recover the sunken tour boat Phoenix has yet to arrive in Phuket, CaptEkkachai Siri of Tourist Police confirmed this morning (Nov 8). 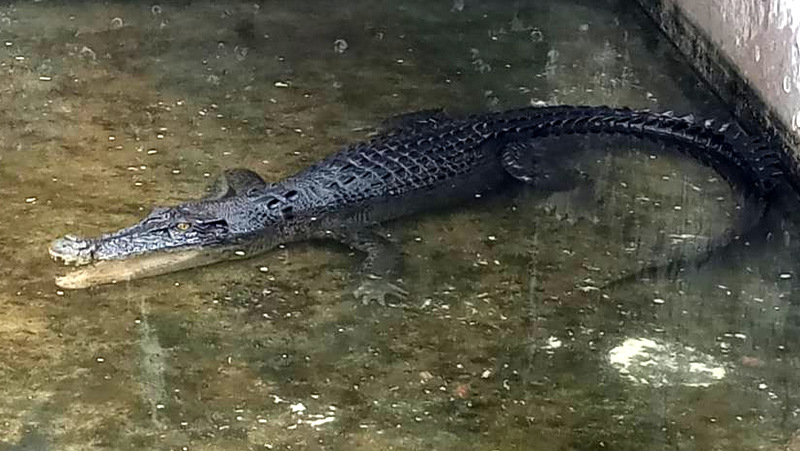 PHUKET: The female crocodile caught offshore from Layan Beach, on Phuket’s west coast, in July remains held at the marine life research centre in Thalang, now more than a month after experts confirmed that the reptile is a saltwater species. 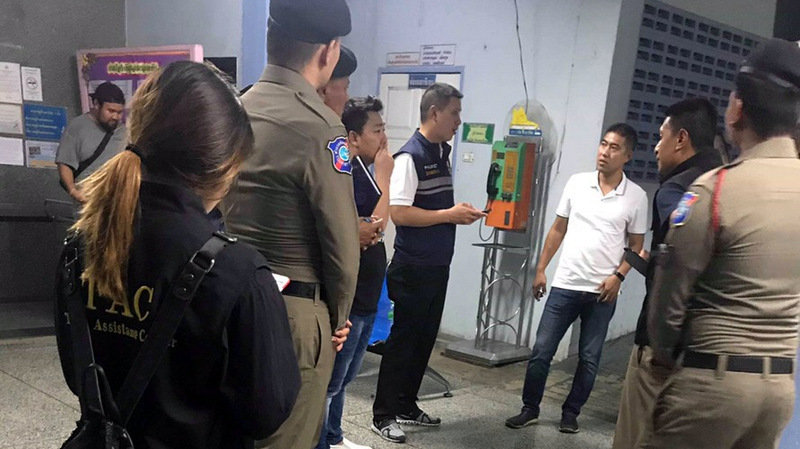 PHUKET: Chalong Police have confirmed that three arrest warrants have now been issued for suspects wanted in connection with the attack on a German tourist outside of a 7-Eleven store in Rawai on Sept 27. 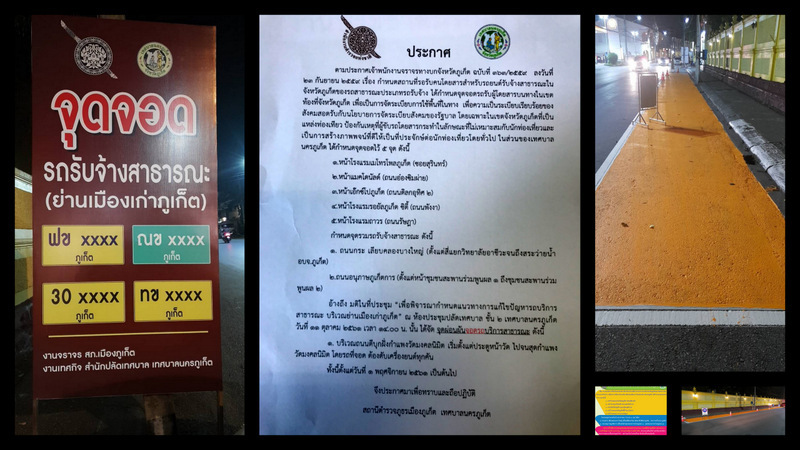 PHUKET: Following a slew of complaints from local residents about tuk-tuks, taxis and other transport vehicles commandeering public spaces in Phuket Town, Phuket City Traffic Police have clarified that new ‘transport vehicles only’ zones have been set up to allow easier access to popular areas.